In 1914, Assunta Cantisano left Italy from the port of Naples, bound for America with little more than her family’s pasta sauce recipe to her name. 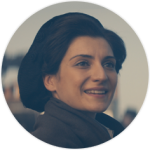 Assunta and Giovanni stayed true to their Italian upbringing and put down their roots--literally. 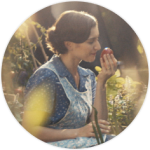 Their own backyard garden would ultimately inspire their fresh tomato sauce and delicious meals, planting the humble beginnings of RAGÚ. 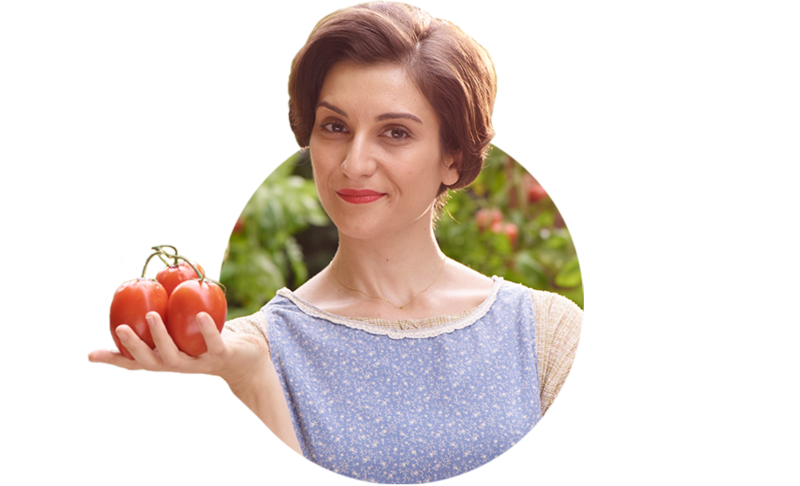 In 1937, Giovanni and Assunta set out to support their family and began selling homemade tomato sauce right from their front porch. By 1946, the Cantisanos outgrew their kitchen and opened the first RAGÚ factory in Rochester, NY to better meet the demands for their delicious combination of vine-ripened tomatoes and flavorful herbs. 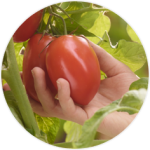 And so did their commitment to the highest standards of quality for every single batch of fresh tomato sauce. 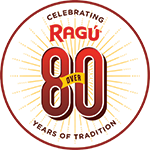 The iconic gondola was added to RAGÚ packaging as the brand continued to grow. 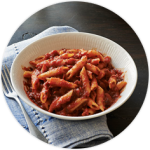 RAGÚ sauce quickly became a centerpiece on family dinner tables across the United States. An Italian tradition turned American classic, this sauce was simmering from coast-to-coast as a staple in some of America’s most popular recipes. 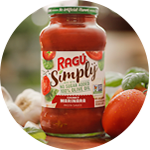 With two words, the RAGÚ brand defined an entire generation of home cooking. 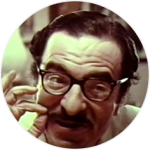 Our "That's Italian" TV commercials are still a classic reminder of our heritage. 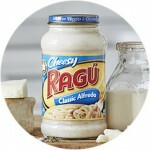 Perfecting our Classic Alfredo recipe, RAGÚ packaged and sold the first nationally distributed white sauce in 1998. 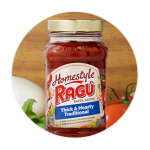 With the introduction of RAGÚ Homestyle Sauces, we crafted a thicker, heartier experience that serves as an ode to our family tradition and makes the perfect topping for yours. For our 80th anniversary, we celebrated a legacy of bringing authentic flavors to the table. And with heartier RAGÚ Homestyle Sauces, the tradition continues. Sometimes, simpler is better. 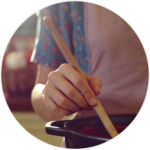 That’s why we created RAGÚ Simply Sauces, containing 100% olive oil and no added sugar. 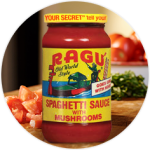 From that first jar sold from the Cantisano’s front porch in 1937 to the one in your pantry, RAGÚ has been a household staple for over 80 years. Today, you can still enjoy the sauce that’s simmered in tradition.